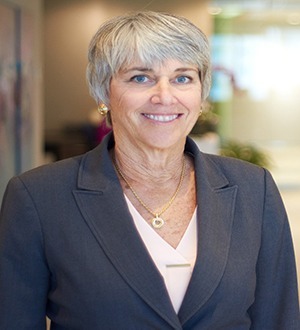 Barbara M. Yadley is a partner in Holland & Knight's Tampa office. She represents companies as well as banks and other financial institutions in all... Read More. In bankruptcy and creditors’ rights matters, clients are looking for a resolution that meets their business and financial objectives. In most cases, the... Read More.